Vectors can get larger and smaller without losing defintion, and the Ellipse Tool creates circle and ellipse vector shapes. 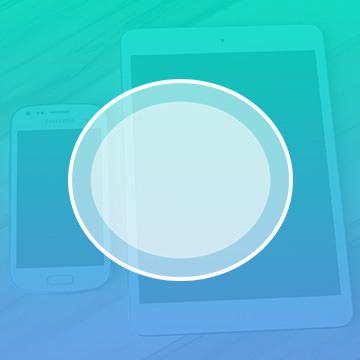 In this tutorial, learn how to quickly use the ellipse tool to draw circles and ellipses. What is the ellipse tool? Photoshop offers a number of Shape tools for drawing and designing various geometric shapes. One of these is the Ellipse tool, which can be used to make not just ellipses but also circles. An ellipse, sometimes better known as an oval, is a curved shape. Photoshop’s Ellipse tool allows you to create ellipses that are tall and narrow, wide and short, nearly round or just about any other way you choose. Many times, instead of an oval, you need an exact circle. Eyeballing the process can be challenging, and you will probably end up with an almost-circle but not a perfect one. Photoshop makes it easy to create a precise circle. With just one extra keyboard click, you can constrain each shape made with the Ellipse tool to being exactly round. Just keep in mind that this tool only makes shapes in the oval family. For shapes with multiple sides or straight sides, such as rectangles or polygons, you will need to use a different option in the Shape tools lineup. With the Ellipse tool, you can create a shape that is filled in with color. You can do this by using the tool in Vector Shape mode or Pixel-based Shape mode. 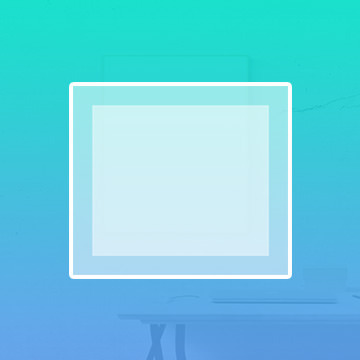 Vector shapes keep their crisp look when resized, but pixel-based shapes can be compromised during this process. However, because Photoshop is for working with pixel-based photos, there are times when the Pixel-based Shapes method may be preferable. There is a third option available for use with the Ellipse tool. When it is selected, instead of being solidly filled in, the finished ellipse will appear as an outline. Join together with the first shape: This makes one large shape out of the two ellipses. Subtract from the original shape: In this case, it’s like the new ellipse cuts away from the first one. Appear only where the two intersect: This option removes parts of both ellipses. All that remains is the space where the two shapes overlap. Create negative space in the intersecting area: This is the opposite of the above option. The overlapping space is removed. All that remains are the places where the two shapes are independent of one another. By layering ellipses in one of these four fashions, you can use the Ellipse tool to create entirely new shapes for your project. For more helpful advice about using the ellipse tool, watch our Photoshop tutorial videos.